Beat the heat! 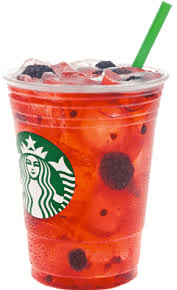 Stop by your local Starbucks between 3-5pm between June 27-29, 2013 to grab any handcrafted Starbucks Refresher for half-off! Do you need a free coffee this week?! 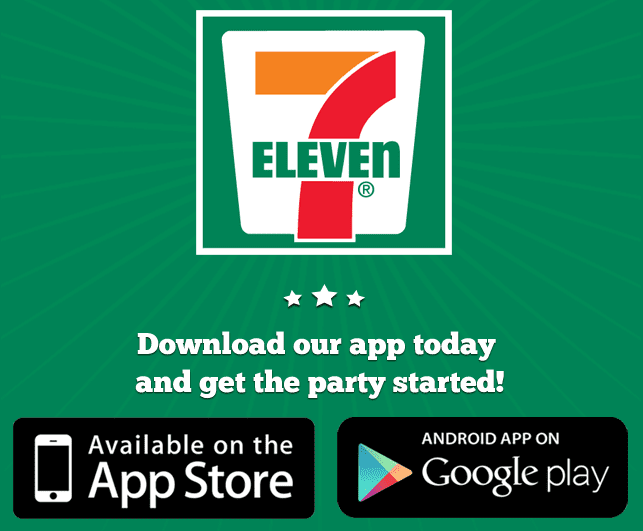 If you download the 7-Eleven App, you can enjoy a free medium coffee from 7-Eleven. You also need to register for an account on the app with your e-mail and some information as well. You can find the free coffee offer on the green $ tab on top, and it will be the first offer. The free coffee mobile coupon expires on 2/28/13, and please don’t hit “redeem offer” until you are in the store, as it will expire within 15 minutes. Or if you want to do a lot less work, just head to 7-Eleven on Wednesdays to grab any size coffee for a $1. To find your nearest location, please click here.